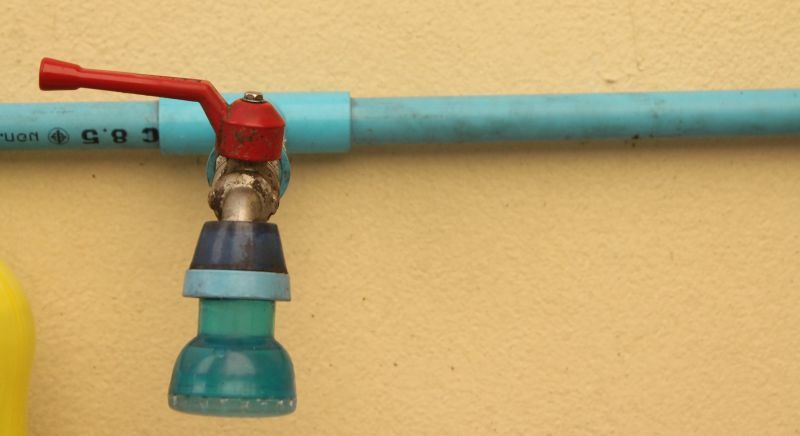 PHUKET: The Phuket Provincial Waterworks Authority (PWA) yesterday (Dec 16) announced that the water supply will be shut-off on Monday (Dec 18) while repairs are carried out to mains pipes in specific areas. Works will be carried out on 315 millimetre high-density polyethylene (HDPE) pipes at the Surin roundabout which is part of the Kamala-Patong Beach water providing project. The affected areas for the water shut-off will be the entrance to Soi Cherng Talay 3 in Cherng Talay and the whole of Kamala sub-district. The water supply will be shut-off from 9pm until the works are completed. “Please collect any water you require. It is expected that the water may have some discolouration after the repairs. We will complete the works as soon as possible. We apologise for an inconvenience,” the PWA statement said. For more information, please call the Phuket PWA at 076-319173, 082-790-1634 or 1662.